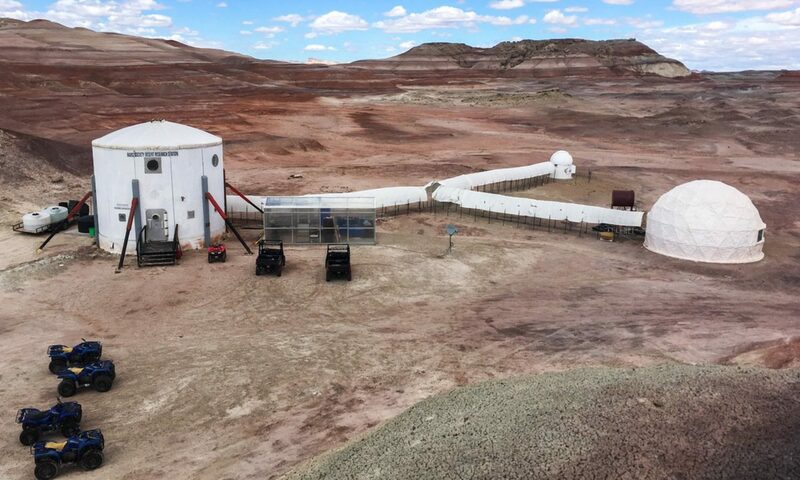 HAL was a system created by Judd Reed, a former Director of Engineering of the MDRS project. 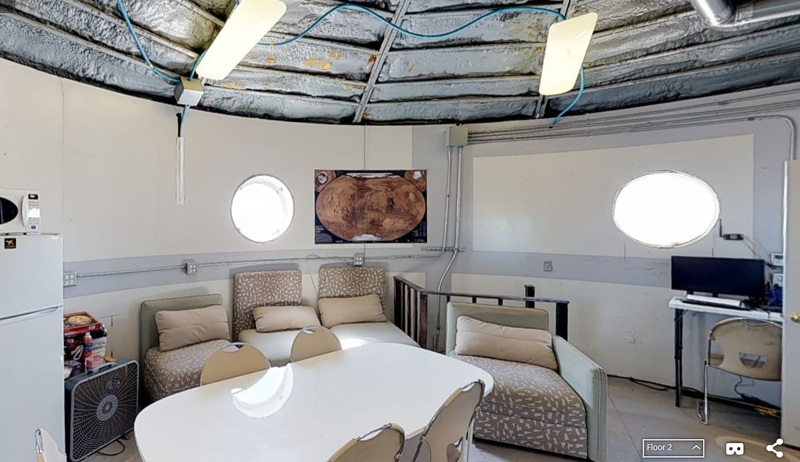 It consisted of a laptop with a custom software stack which the early MDRS crews used to monitor their bandwidth, plan out EVAs, check the weather, and write their crew reports in a standard format. It was also intended to automate the crew report process. Over the years, HAL fell into disuse because it was not being actively maintain, and at some point it stopped working and the laptop was lost. Judd Reed provided me the source code of HAL and I attempted to recruit volunteers to revise and maintain it. Several people suggested starting fresh with a Raspberry Pi-based solution using modern technologies. RPi is a very low cost linux-based computer that can run all modern applications and software stacks. Starting in 2017, I began working with Josh Baldwin, Matt Hopson and (later) Ryan Watson to create a new HAL solution, including both hardware and software. What we have today is a custom-built Raspberry Pi powered touchscreen that will be wall-mounted and also has a standard monitor, keyboard, and mouse plugged into it. conditions, and finally notifications from MarsChat which is a new time-delayed chat application we are also testing out as part of Crew 197. Future crew reports will have a photo or two of the HAL system in operation. I am very grateful that the Mars Society has a dedicated role for the artist-in-residence. As an experienced simulation astronaut and Crew 188 artist-in-residence, I have championed that “Every Space Project Needs an Artist” since attending ISU in 2006. Prior research has shown that an artist-astronaut in analogue simulations generates a unique feedback loop of research, invention, publication and application. With a background in extreme performance research, I will draw upon an established practice-as-research-in-performance [PARIP] methodology refined for high-risk operational environments, and hope to design opportunities for experimentation and collaboration to contribute a critical cultural and aesthetic suite of responses to the MDRS analogue experience. discoveries of the journey with those to whom they return or discover along the way, and for future generations to learn from. Humans have also been curious and resourceful: they test and hack whatever resources they can find or use in-situ; and often reflect on the crew/tribe/species interactions to tell the human stories and our insatiable desire to understand our reason for being. Surely this is no different now that we have entered the era as a space-faring species. But what new approaches will we adapt for permanent settlement on Mars? collaborations with fellow crew researching EVA spacesuit validation, environmental interactions, science and engineering engagement, human factors and performance research. Secondly, to produce speculative fiction short films, new 3D artifacts and novel expressions of video data. In this light, I have packed novel – seemingly whimsical – play and performance tools into the mix: multi-coloured bubble light sabers, coloured post-it notes, costume masks, drawing tools such as the boogie board, whistles, sounds-tracks from nature… but more about that later. The Insta360 has surround audio, real-time image stabilisation, and can be controlled from Mac, Windows or iOS devices. Images and video can be embedded on websites, viewed interactively on mobile devices, explored with VR headsets, and displayed in the Monash CAVE2. Recorded stills and video will be available for collaborative purposes from mid-February from the artist, and Monash Immersive Visualisation Platform. 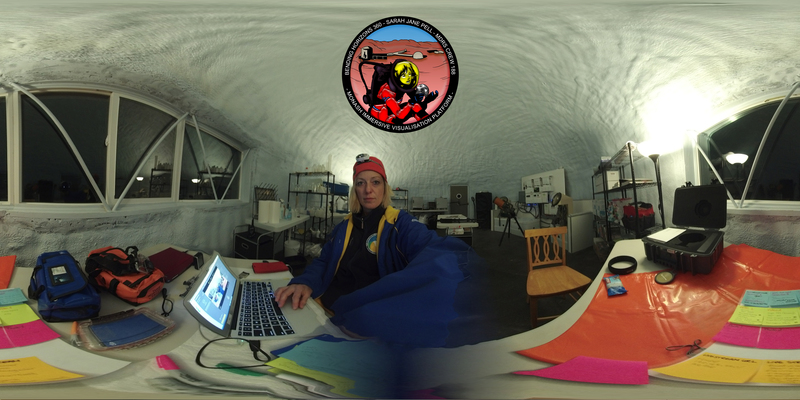 Today, I used the Insta360 Pro to capture a panorama video in the Science Lab with MDRS Crew 188 Astronomer Julia De Marines. We introduced our first “Sci-Art” collaborative challenge to capture the Super Blue Blood Moon Total Lunar Eclipse from the perspective of MDRS observatory. The Insta360 Pro will be used to capture a unique perspective of astronomical phenomena – also known as the Snow Moon or the Hunger Moon – from within the spectacularly emotive Mars analogue site. Tune in to the Mars Society YouTube site at 4:44 AM MST for live coverage of the Total Lunar Eclipse in 4K 360 Panorama from the MDRS Utah, USA. We anticipate the Moon will set behind the MDRS Martian landscape by 6:33 am. Tonight, I keep in mind the words of Astronaut Ron Garan and his work encapsulated by a book, The Orbital Perspective that movingly explains the impact of such a perspective shift—one that by no means occurs for every astronaut – and how that perspective is vital to solving some of the worlds grand challenges such as water, energy, poverty, education and conservation. As I share in the human experience of the Blue Moon Lunar Eclipse from the perspective of a Mars Analogue, I am conscious of all that I embody and how the artist’s role becomes a tool in itself to promote a collaborative, trans-disciplinary, creative and transparent approach to problem solving, reflection, imagination, desire and story-telling. An artists’ tool kit needs to be as sophisticated enough to support a transcendent pathway to the discovery of our human existence, and practical enough to extend the simplicity of my gestures in time, here and now under constrained simulation conditions, to reflect upon our collective whole. Here at MDRS we represent a microcosmic parallel to the entire planetary system. We are 6 people in a very small station in a seemingly vast Martian landscape: but a blip in the abyss of space beyond. Tonight we prepare to enjoy the Blue Moon and Total Lunar Eclipse from the MDRS as an interdisciplinary, international, intercultural and united ISU Crew 188. 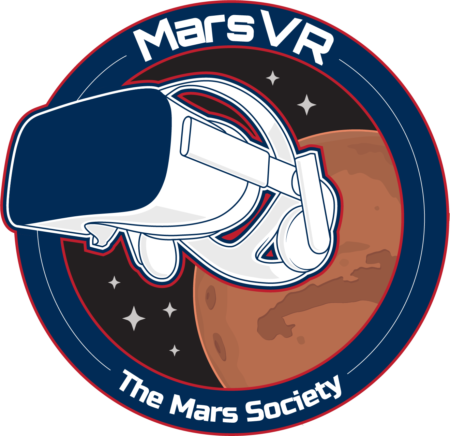 We would like to thank the support of the Mars Society for hosting a special live YouTube “Event”, Dr. Shannon Rupert, Director of the MDRS for her support with the MDRS telescope and observatory, and the MDRS Mission Control for their role in enabling the infrastructure supporting the research objectives of the MDRS Crew 188. The University of South Australia, hosts of the International Space University Southern Hemisphere Space Studies Program, generously supports Dr. Pell’s participation in MDRS Crew 188. Outcomes will innovate on countermeasure design, initiate platforms for cultural arts engagement, and offer a critical and an embodied evaluation of commercial space life support system and future visions for Australia in space, and excellence in the teaching and learning experience.